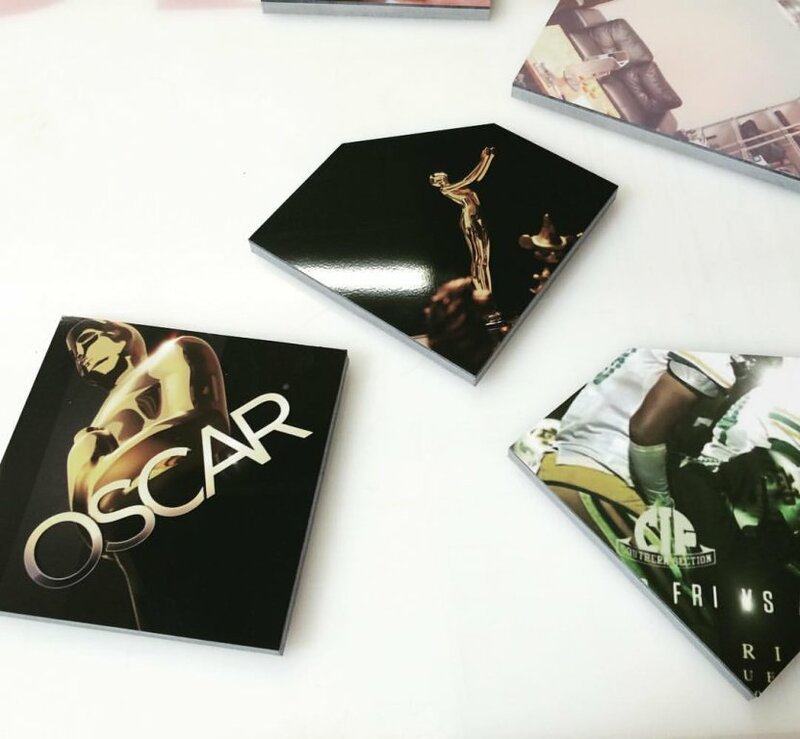 Custom acrylic lobby signs come in all types, shapes and sizes making them a perfect choice for most businesses in Riverside, CA. Because the first impression of your business is so important, having a professionally designed crafted and installed custom acrylic lobby sign is an important choice; make it a good one. Recently the Fandom House Studio located in Riverside, CA. chose Precision Signs & Graphics for their custom acrylic lobby sign for their studio; let’s look at some of the steps that led to this breathtaking project. 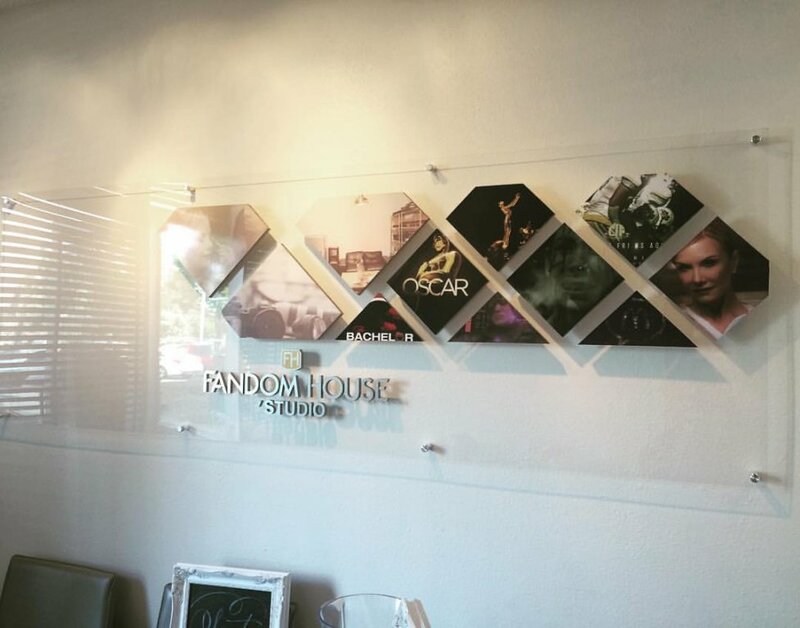 The choice that Fandom House Studio, located in Riverside, CA., made to utilize the services of Precision Signs & Graphics for their custom acrylic lobby sign was not based upon price alone. They looked at the workmanship, quality of materials and our reputation of high business standards as determining factors when choosing someone for their custom acrylic lobby sign. As this project was to be a centerpiece for their business, it was important that the final product reflected their brand and quality reputation that they have earned within the industry. With the mindset that your custom acrylic lobby sign will most likely be one of the first impressions that customers will see at your business (whether it be in Riverside, CA, or elsewhere), careful attention must be paid during the initial consultation and design. Using our style guide we were able to identify the fonts, colors and sizing needed to create the custom acrylic lobby sign to the Fandom House Studio’s specifications. Utilizing additional resources such as print media and their website we crafted a structure that accentuated the particular look that they followed along with their creative branding. Part of what goes into the design process is the location of the custom acrylic lobby sign. This consideration is very important as the lighting for the custom acrylic lobby sign assists in the overall appearance of the product and selection of materials used. Having the custom acrylic lobby sign cast the design shadow on the wall really helps with the 3-D wow factor commonly seen with the products crafted at Precision Signs & Graphics. For some designs, having the custom acrylic lobby sign internally illuminated can also provide a stunning first impression. Naturally the final design was approved by Fandom House Studio prior to material selection and installation. Brushed Aluminum Faced CNC Routed Letters. As part of a perfect installation, the installers will receive a design template that identifies the location points for the securing mounts. The Offset Brushed Aluminum Offset Mounts are then placed and secured to the wall. We preassemble as many pieces as possible in the shop prior to going on location at the Fandom House Studio’s lobby so that installation can be done quickly as to not interfere with the normal business operations. As this custom acrylic lobby sign did not have need of any interior illumination, it was just a matter of assembling the final pieces and mounting it on site. 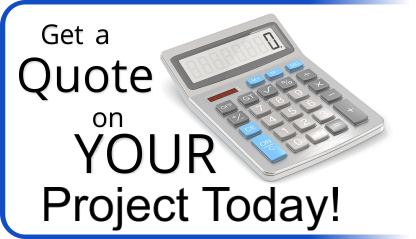 Precision Sign and Graphics is a locally owned and operated sign company that utilizes state-of-the-art technology, top industry talent in graphic design and top-of-the-line equipment and materials to produce our customers the very best product available in the Riverside, CA. area (or anywhere else for that matter). We seek to build relationships with our customers that last for many years to come by treating every customer with respect, understanding the diversity of opinions and a partnering mindset desiring to see your business succeed. Call to let us quote your custom acrylic lobby sign today!